For fashion magazines, March is the second most important month, after September. Therefore Karin Tracy, InStyle’s relatively new publisher, should be pleased. InStyle’s upcoming issue — the first March installment under Tracy’s watch — featured the most ad pages for March in its 20 year history. Not a bad start. 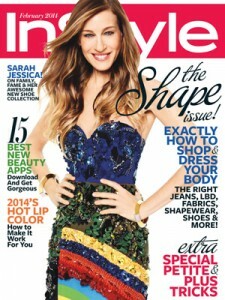 InStyle’s March issue boasted 367 pages, up two percent from last year’s issue. The entire quarter has been good, too. 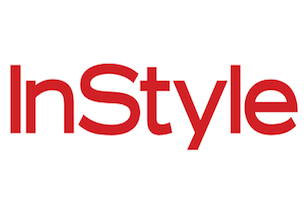 It was InStyle’s biggest first quarter in six years, with a total of 574 pages. If you know Tracy, buy her a drink of six.